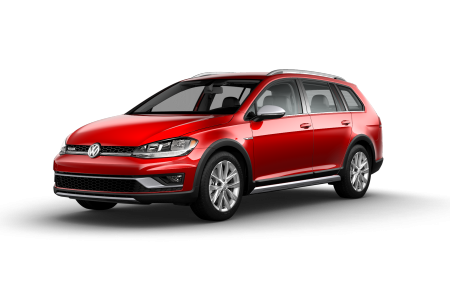 OverviewTaylor Volkswagen of Findlay is a premier Volkswagen dealership serving drivers in Findlay, Ohio and its surrounding areas. 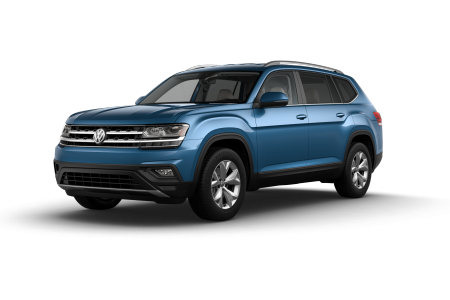 We're proud to carry a wide array of competitively priced new and used vehicles, including a comprehensive lineup of Volkswagen vehicles. 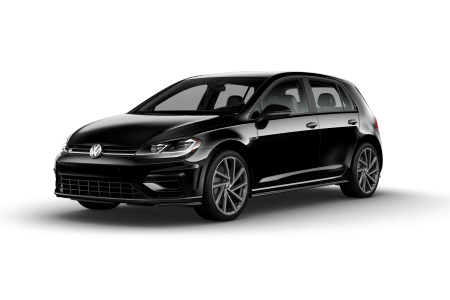 With several vehicles in our Volkswagen Golf lineup recognized as a "10Best" winner by Car and Driver, you simply can't go wrong. 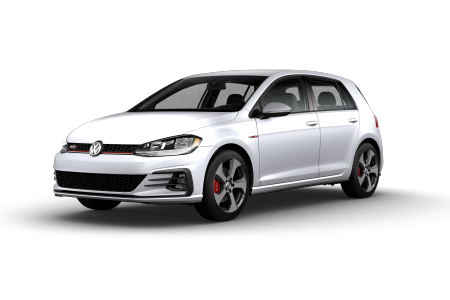 From the versatility of the work-hard-play-hard Volkswagen Golf Alltrack to the top-of-the-line performance of the thrilling Volkswagen Golf R, the superior quality of the Volkswagen Golf is apparent from the moment you put your hands on the wheel. 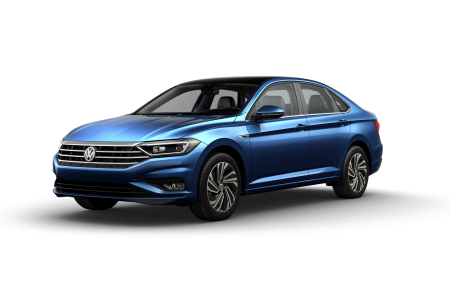 If the idea of an I-75 commute makes you groan, you'll love the quiet ride of the smooth Volkswagen Passat and the undeniable practicality of the Volkswagen Jetta. 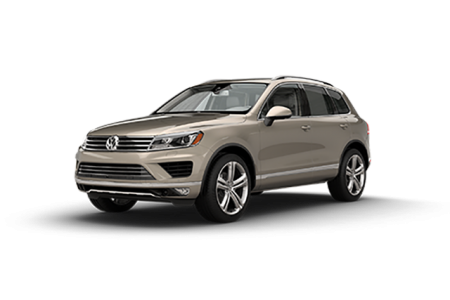 If you're an outdoor adventurer, a parent, or both, the rugged Volkswagen Tiguan and spacious Volkswagen Atlas are both excellent picks. 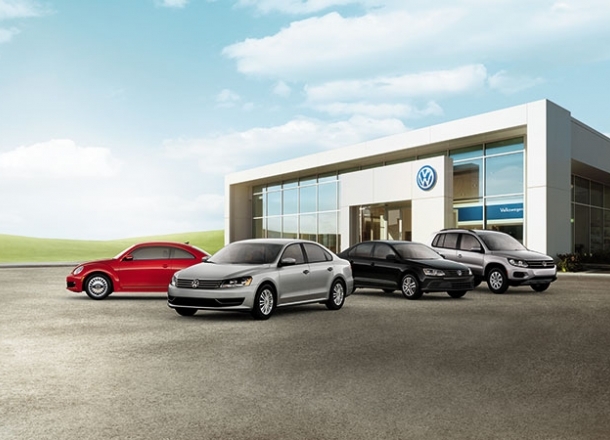 With many more vehicles in our selection, you're bound to find what you're looking for at Taylor VW of Findlay. 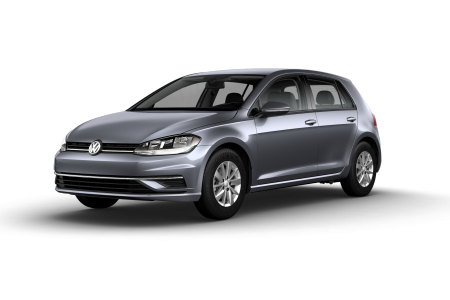 Lease a new Volkswagen model at your local Findlay, OH dealership. If finding the car you need seems like a daunting task, fear no more. 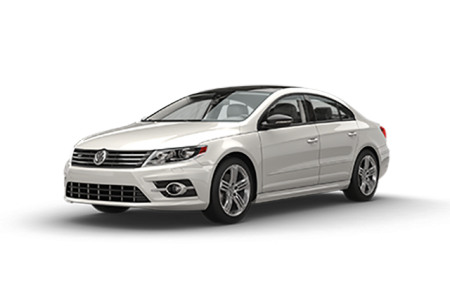 Taylor VW of Findlay has years of experience helping Ohio drivers find exactly what they need. Between the dedication of our friendly sales staff, the knowledge of our financing team, and the breadth of our selection, we're confident that we can help you drive home in a car you'll love at a price within your budget. 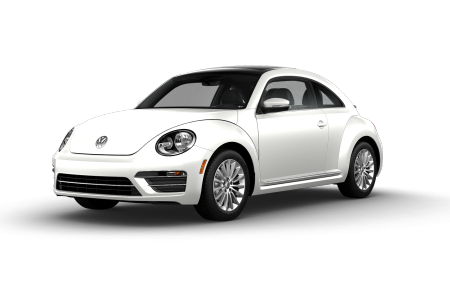 On our website, you can browse our selection, check out VW deals, and stay updated on our monthly specials. If you'd like to take a test drive, see our selection in person, or inquire about your options. 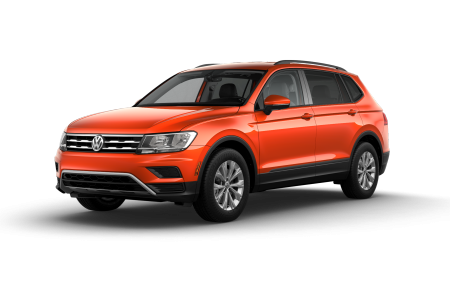 Don't hesitate to give us a call or swing by our Findlay, OH Volkswagen dealership in person. Drivers in Findlay, OH can enjoy lightning-fast, top-quality auto service at Taylor VW of Findlay's auto service center. 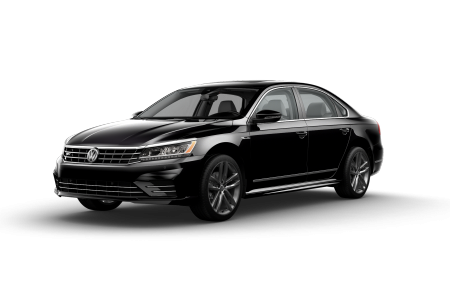 With the expertise of our Volkswagen certified mechanics and the quality of our OEM Volkswagen parts, we consistently provide customers from Findlay, Tiffin, and beyond with a superior auto service experience. For oil changes, brake inspections, and tire rotations, we're your one-stop shop. With programs like Volkswagen Care, Volkswagen Care Plus, and appointment-free Quick Service, we make car maintenance affordable and easy. 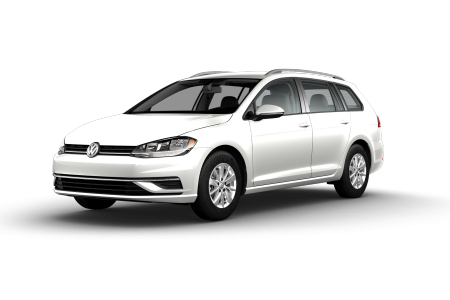 Schedule Volkswagen service today at our Findlay, OH Volkswagen dealership by following our "Schedule Service" link or giving us a call.